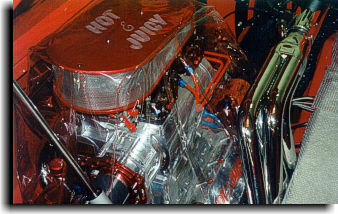 Clear Plastic covers fit to the high performance motors for dust covers when not in use. 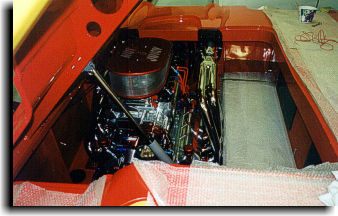 Monterey rear seat pad uphostered as original. 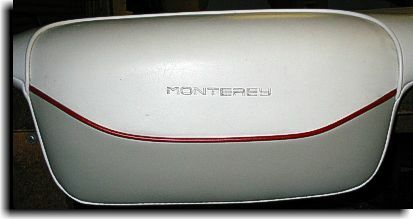 Original section of seat that had "Monterey" embroidered from factory was used again and Monterey red logo was duplicated to stay as original as possible.